Nauru has a population of approximately 10,000 people. Elections are required to be held at least every three years, although political instability has often resulted in more frequent elections. Nauru has an unusual electoral system called the Modified Borda Count, and uses multi-member constituencies. The national Parliament has 19 Members of Parliament, since an enactment in July 2012 came into force during the 8 June 2013 national elections. Nauru has not historically had strong, formal structures for political parties, with candidates typically standing as independents. In 2003, the Nauru First party was successful in elections and continues to have members sitting in Parliament. 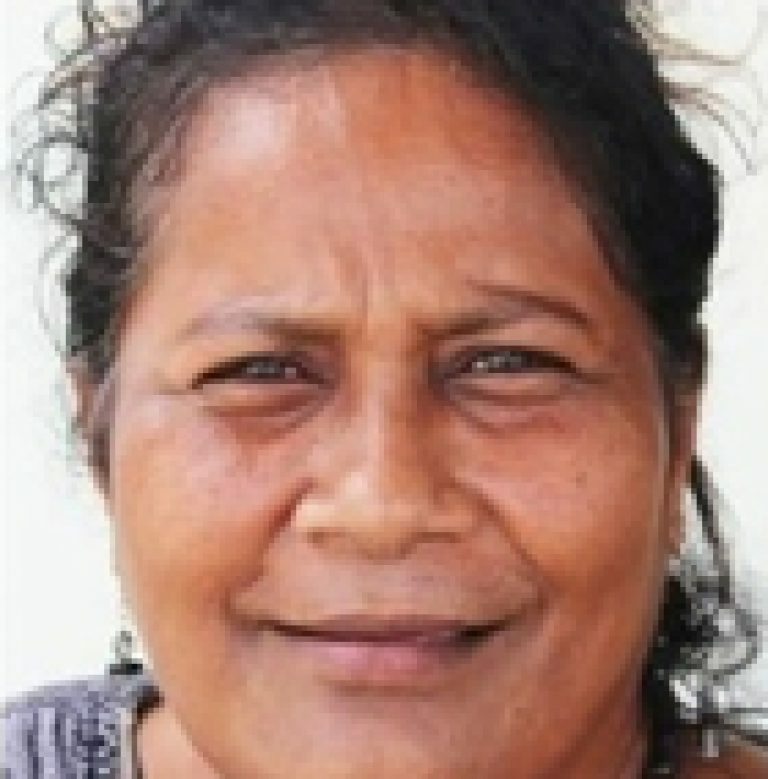 There is currently two women in the Nauru Parliament, Honorable Charmaine Scotty, and Hon. Gabrissa Hartman. The by-election of the Constituency of Ubenide in January 2017 resulted in the election of Hon. Gabrissa Hartman who now fills the fourth seat of Ubenide. 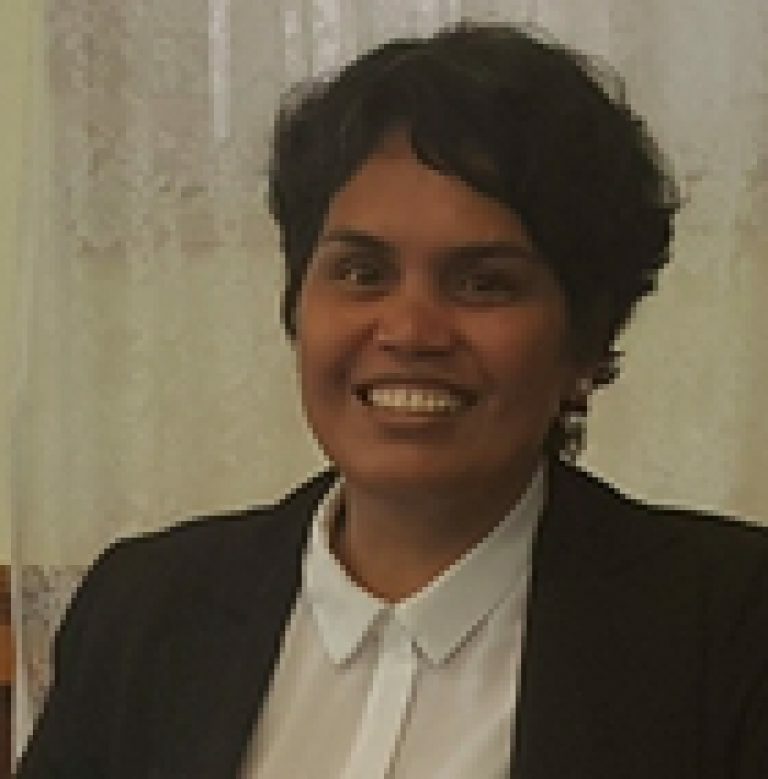 This makes her the third female to successfully be elected into the Nauru Parliament. Hon. Scotty was first elected into Parliament in the June 2013 elections. She was successfully re-elected into Parliament during the July 9th 2016 general elections, where 4 women stood out of a total of 62 candidates. Honorable Scotty currently oversees three portfolios, as the Cabinet Minister responsible for Education, Home Affairs, and Land management. Three of the female candidates who stood during the 2016 elections were part of UNDP’s Practice Parliaments for women leaders in Nauru, held in February 2016. Prior to this, Honorouble Ruby Dediya had been the lone female MP who was elected four times, serving from 1986 to 1989 and then 1992 to 1997. A study completed in 2006, “Developing a More Facilitating Environment for Womens Political Participation in Nauru“, found that between 1968 and 2004, 860 male candidates ran for national elections in Nauru, with only 31 female candidates running. Interestingly, the study found that of the women who did stand for Parliament, 25 were single and only 6 were married. In the 2007 and 2008 elections the number of women candidates dramatically increased and two women came close to election. In the 2013 elections, five women ran for Parliament and one was successful. It is notable that women were relatively successful in being elected to the Constitutional Convention in 2007, suggesting that women in Nauru are ready to take on the role of parliamentarians. In light of the large number of independents in the Parliament, the only temporary special measure which could be utilised to increase the number of women in the Parliament is the creation of seats reserved for women. This was suggested during the 2006-7 constitutional reform process, but was not supported during public consultations.